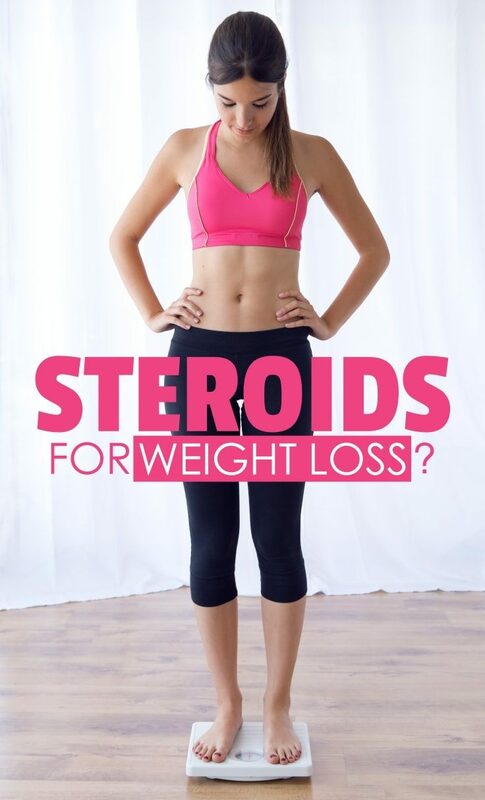 Do Steroids Really Make You Lose Weight Faster? Since steroids are mainly known for their muscle building uses, there’s always this tricky question: can they help with weight loss too? The answer is yes, they can, if you’re taking the right approach for your goal. So you’re ready! You chose to purchase Dbol online and take to the gym in pursuit of your dream body because your friend told you they’d get you “jacked”. The problem is, you’re 6 weeks into a cycle and whilst you’ve noticed a difference, you actually feel fairly big and bloated rather than lean and mean. What’s going on? Are your steroids bunk, or is there something else at play here? You wouldn’t try to cut down a tree with a screwdriver, right? Equally, you need to make sure that you use the right steroid to achieve the right goal. You can get steroids at any leading supplier by the dozen, but what you take is absolutely vital to your progress. Be aware that these items do not provide a “one size fits all” solution. For instance, dianabol and anadrol are going to lead to water retention in conjunction with impressive surges in size and strength. On balance, anavar and trenbolone are going to provide a means of achieving a drier and leaner appearance. For this reason, you really need to invest some time in educating yourself on the many items available. This way you can piece together an effective stack for achieving weight loss. Most, if not all of them, assist in increasing your metabolic output. But if this comes in conjunction with the retention of fluid, then this enhanced calorie burning is largely a moot point. You can’t stab in the dark if you’re looking to lose weight whilst on steroids. You’ve got to take a carefully structured, well implemented approach to your cycle. And you’ve also got to select items that are going to lead to this end result as a priority, rather than say the enhancement of strength or mass as this would require a different set of compounds. Of course, the products are merely surplus to the “foundation” you must establish in order to get the most out of them in the first place. Your meals will need to consist of an even distribution of all of the above. And your daily calorie intake must revolve around roughly a 500 calorie deficit (your daily maintenance level requirements minus 500), comprising of these food types. This must all come in conjunction with at least three rigorous physical activity sessions per week. Since you’re considering using steroids, it’s safe to say that performing resistance training for these sessions should be a priority. You should also add at least three cardiovascular sessions. They serve as perfect supplementary training to further enhance fat burning. You can achieve respectable fat loss with steroids if you combine all of these elements. Ignoring any one of the points mentioned in this article will simply yield a lack of optimal results. So follow the right path for your weight loss success!